Don’t you find it unfair that it took the Rebels just a couple of movies to destroy everything the Empire had built across the whole galaxy during many, many years? 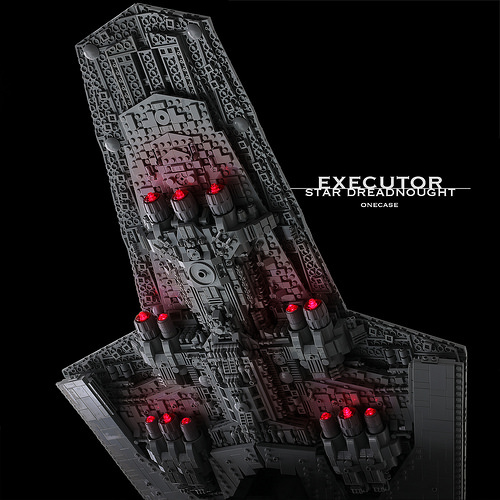 A Star Wars fan and an extremely talented LEGO fan one case shows compassion to the Empire with a jaw-dropping replica of the iconic Executor class Star Dreadnought ship. 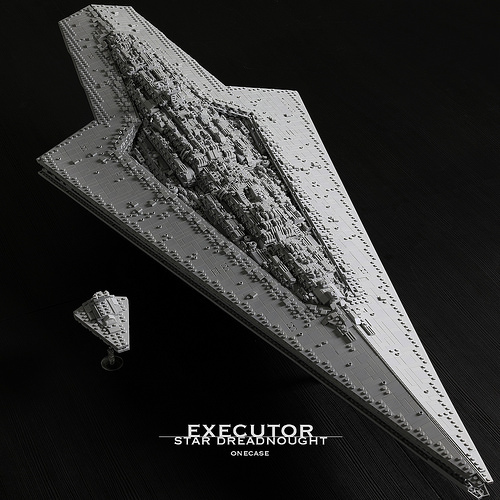 This 52-in/132-cm ship consists of more than 7,300 pieces; this is even more pieces than in the biggest LEGO Star Wars 75192 UCS Millennium Falcon set! Designing monochrome models is an extremely challenging task; it has more to do with sculpting skills rather than with building out of plastic bricks. The author pulls this off just perfectly. And not only does the upper surface of the ship look very authentic, but its bottom is also completed with 13 engines equipped with LED-lights. That ominous red glow gives me goosebumps! 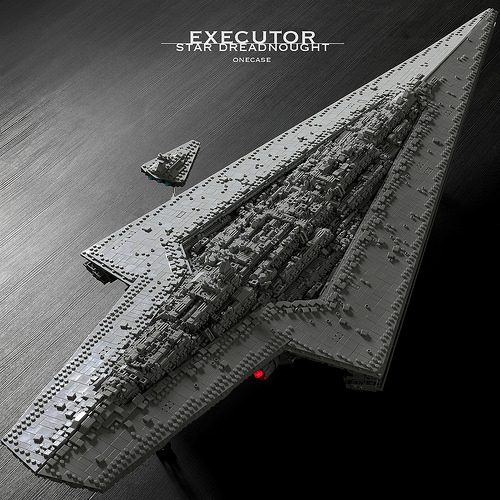 Finally, the presentation of the build is what is especially remarkable in the case of a model like this one — pictures shared by the builder make some of the most impressive LEGO wallpapers we’ve seen in a long time!